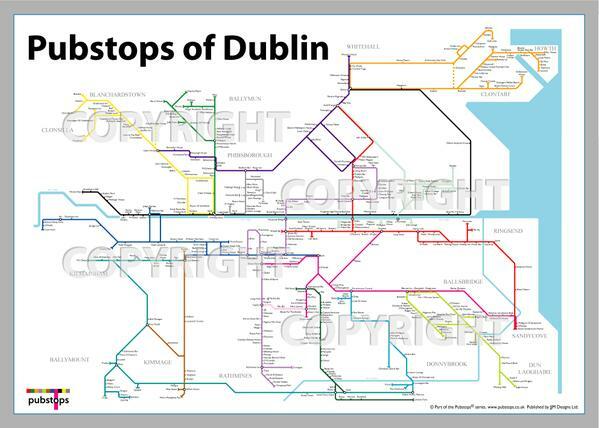 Ever wonder what Dublin would look like mapped out like a metro or subway network? Well pubstops.co.uk have done just that. 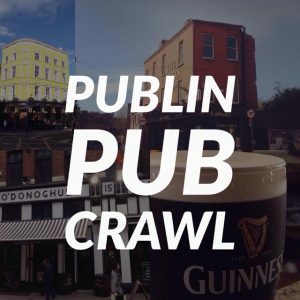 They created pub maps for several European cities and they’ve just launched their Dublin version. You can buy the map as it is or framed from their website. 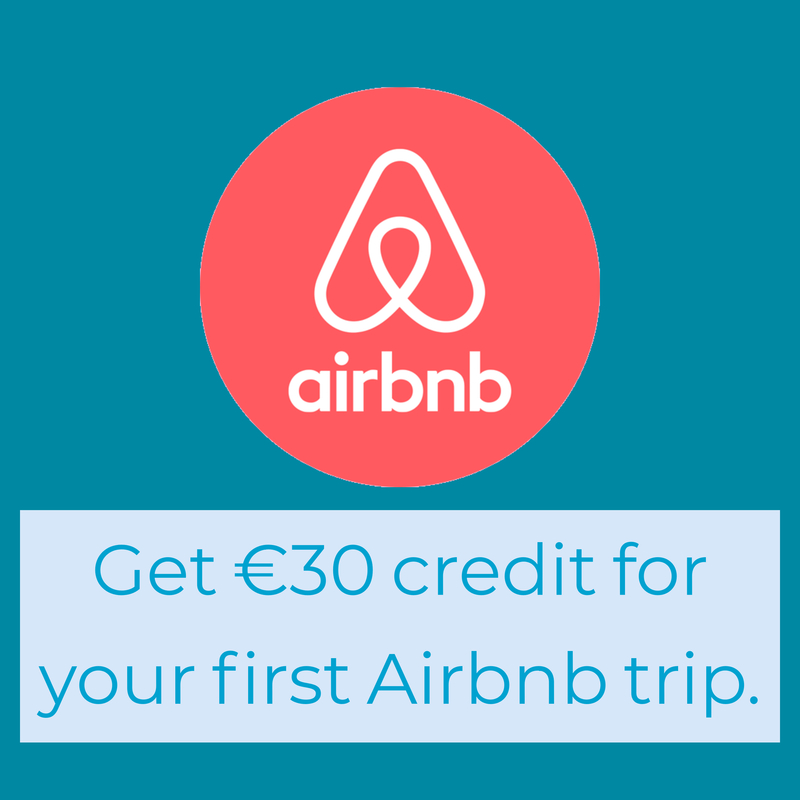 You can also use the interactive option to navigate your way around the city. A gif of what the interactive version looks like. 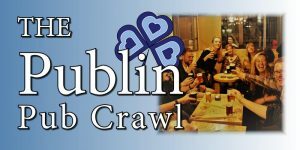 You can view the Dublin version on their website via this link.